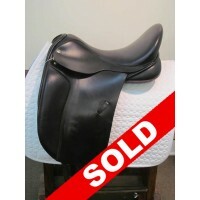 Black Country 17 1/2'' Dressage - SOLD! 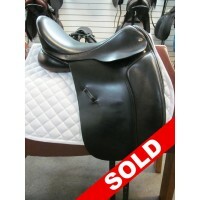 Black Country 17-1/2" Dressage Saddle -SOLD! © 2019 &amp;amp;amp;amp;amp;amp;amp;amp;amp;amp;amp;copy; 2012 Equine Consign. All Rights Reserved.